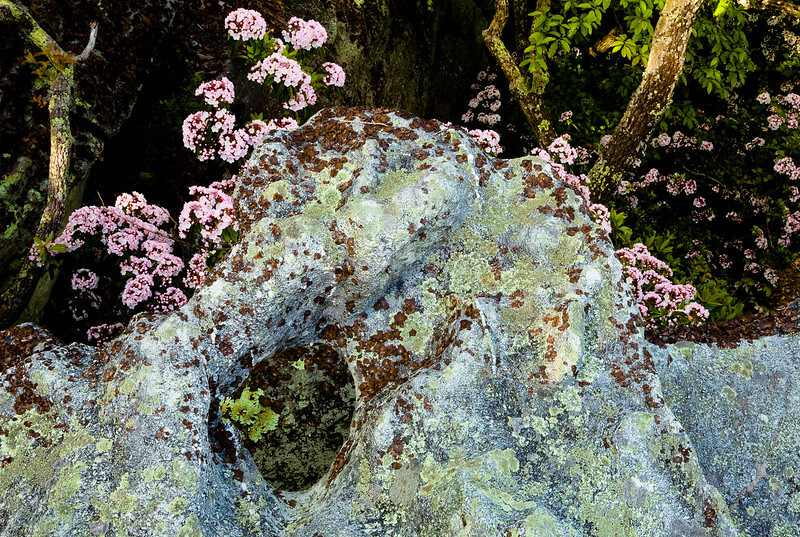 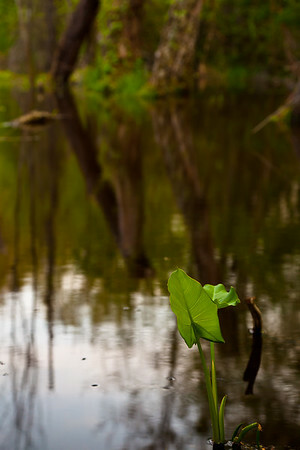 This ecologically important aqauatic plant is widespread in the conservation area near Mark's Creek, North Carolina. 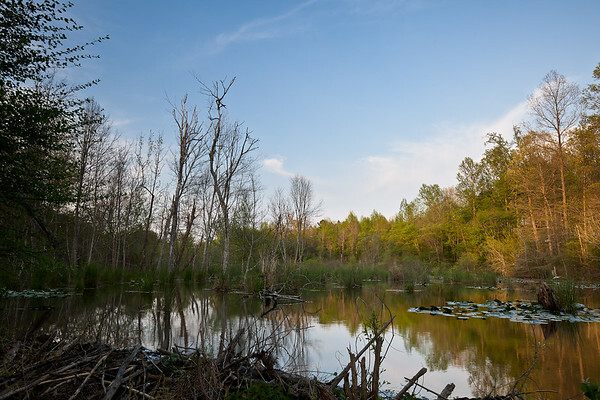 Hardwood forests behind this beaver pond near Mark's Creek, North Carolina. 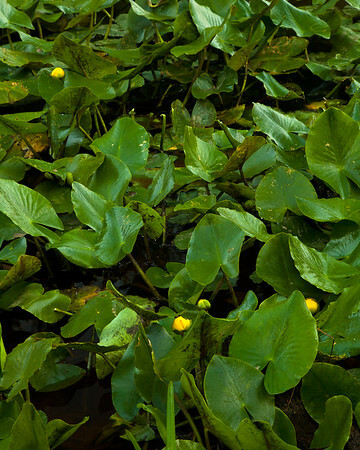 Spatterdock (Cow Lillies) in the conservation wetlands near Mark's Creek, North Carolina. 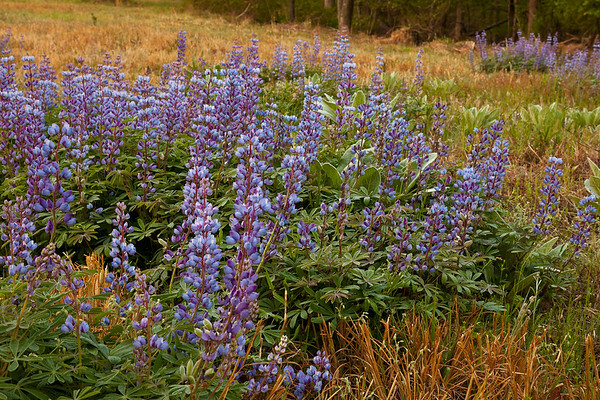 The morning sunlight has not quite made it to these Wild Perennial Lupine near Mark's Creek, North Carolina. 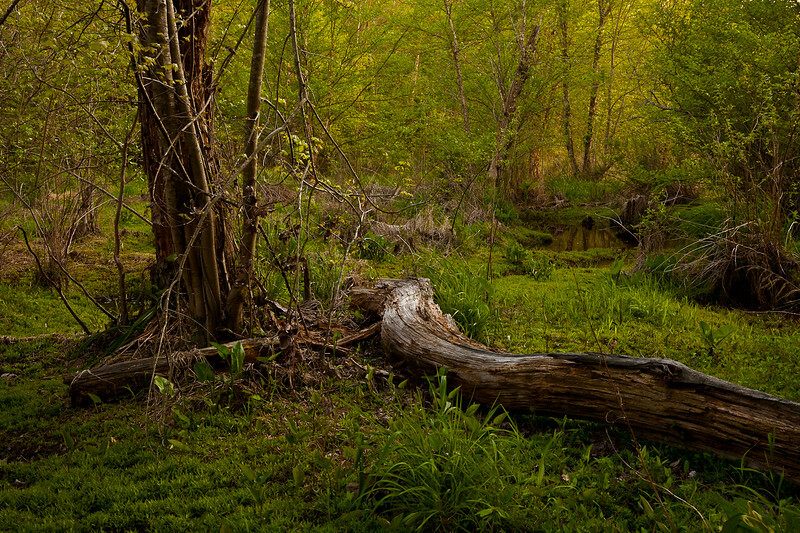 Mixed hardwood forests in the wetlands near Mark's Creek, North Carolina. 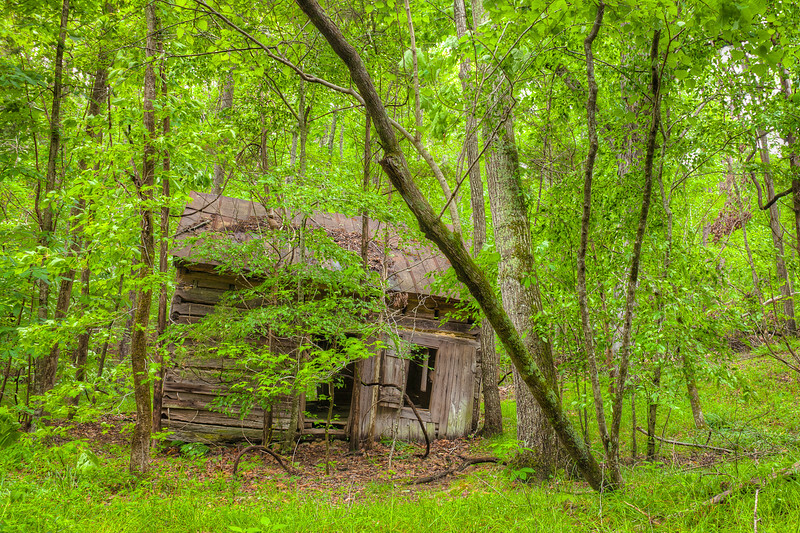 An abandoned cabin on the Buckquarter Creek Trail. 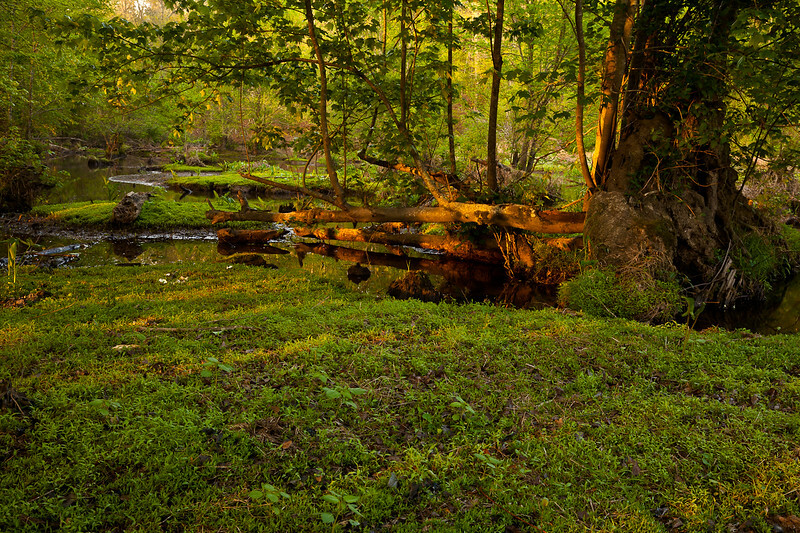 Eno River State Park, North Carolina. 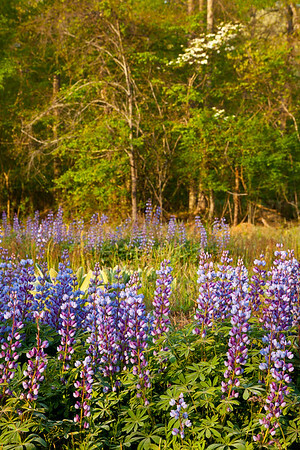 The sun starts to light the Wild Perennial Lupine on Triangle Land Conservancy land near Mark's Creek, North Carolina. 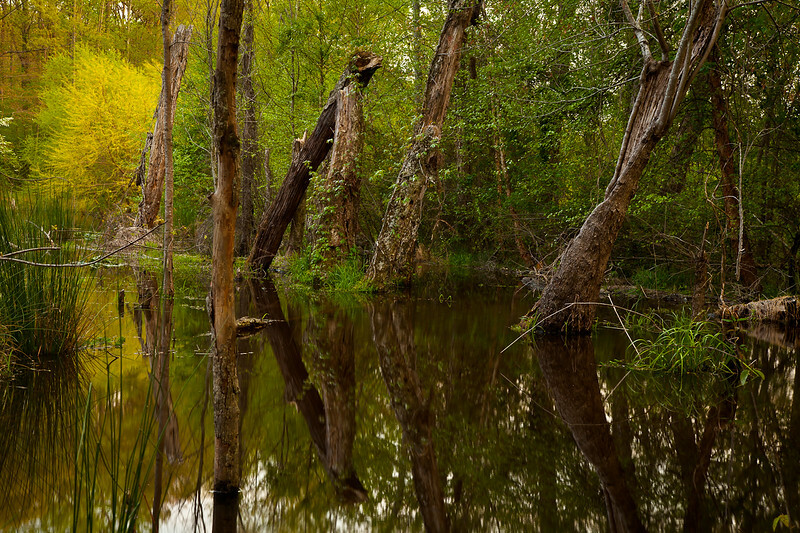 Cow Lillies sit in this pond near Mark's Creek, North Carolina. 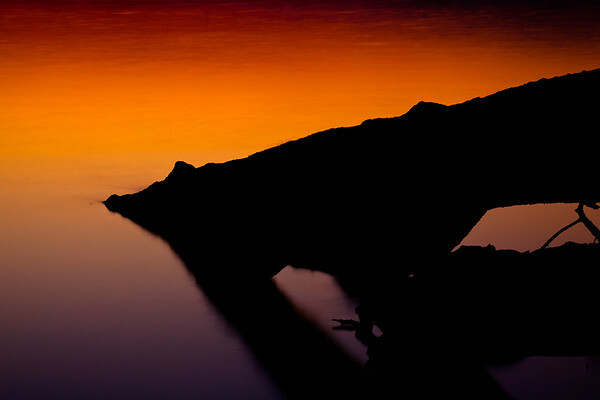 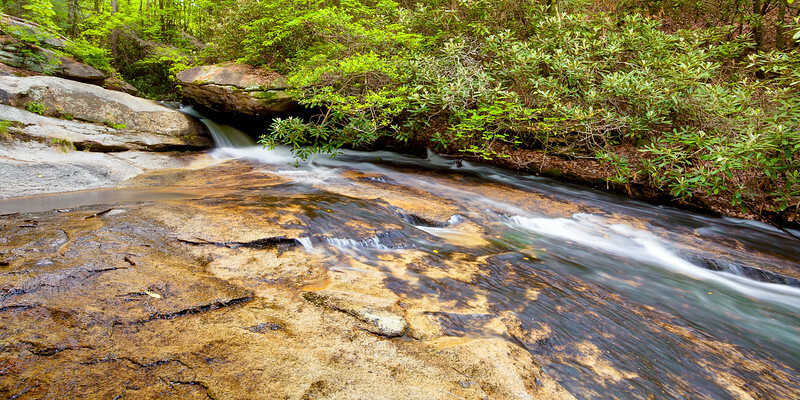 Lower Falls Trail. 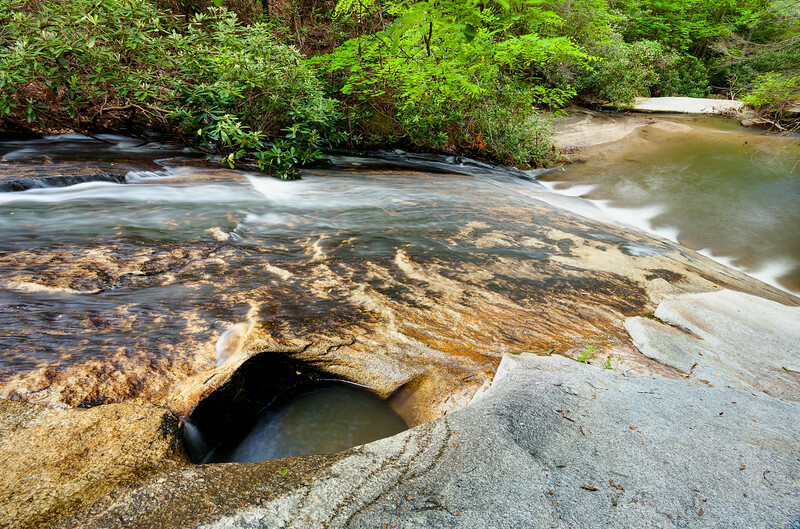 Stone Mountain State Park, North Carolina. 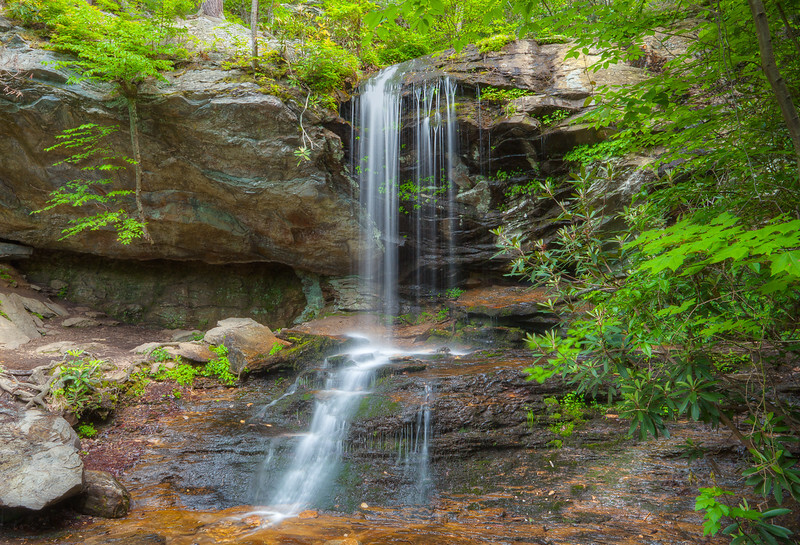 Indian Creek Trail, Hanging Rock State Park, North Carolina. 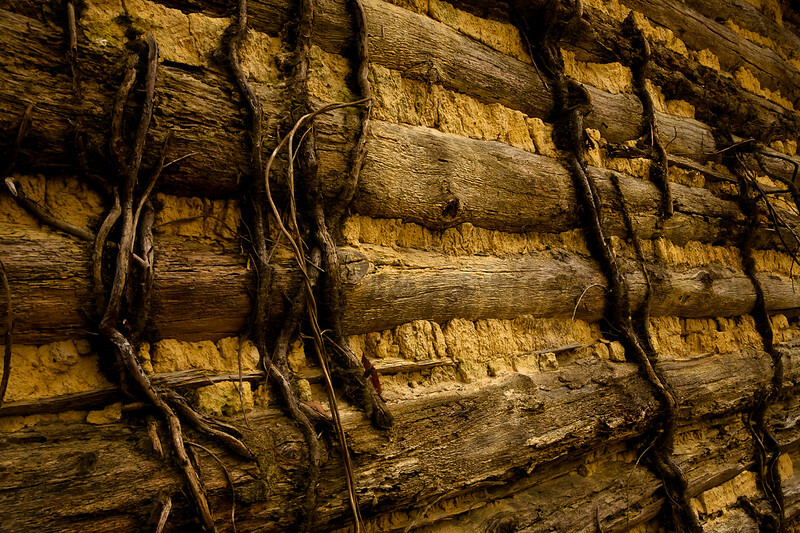 Vines grow on the sides of a log tobacco barn hidden in the woods of Eno River State Park, North Carolina. 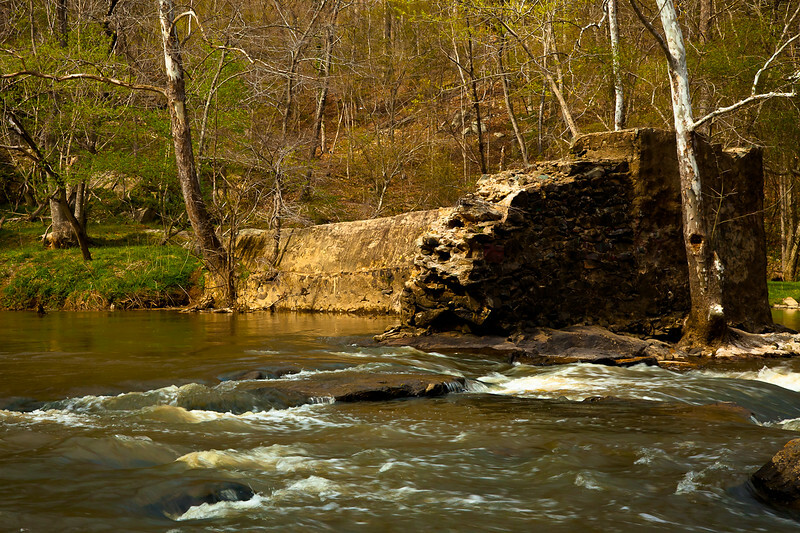 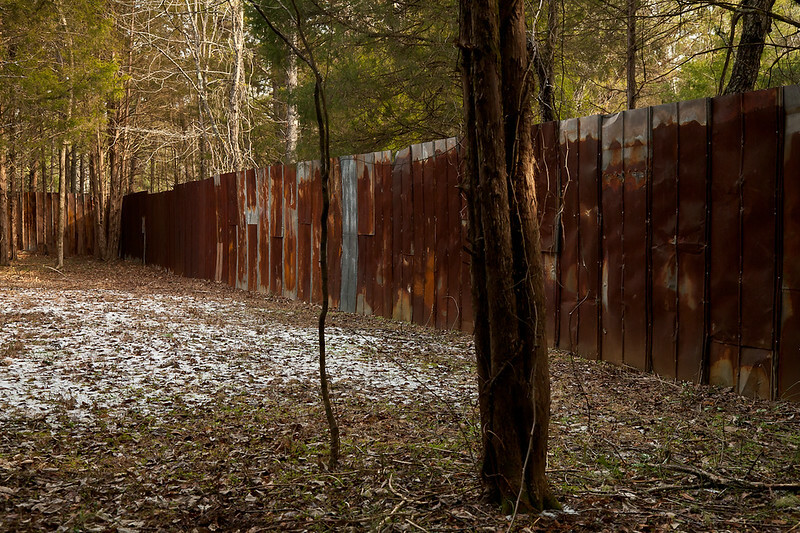 The Eno River has more or less returned to its natural state after being dotted with dozens of mills and dams between the 18th-20th centuries. 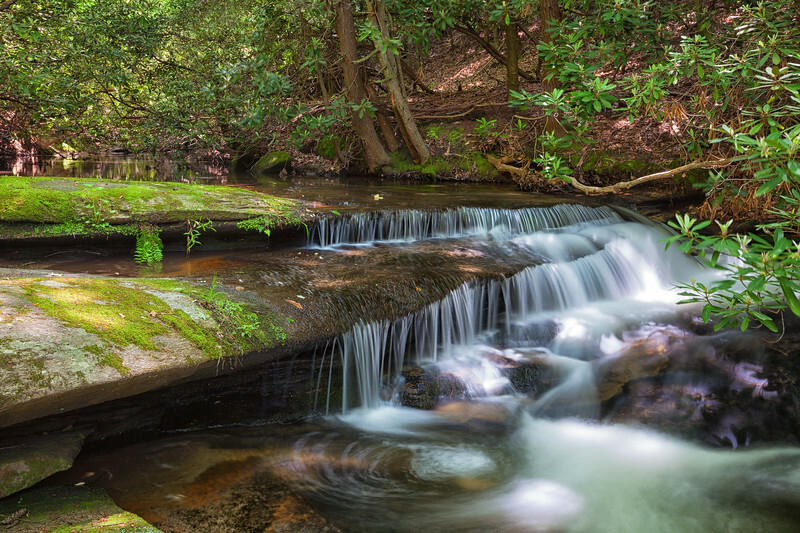 Eno River State Park, North Carolina. 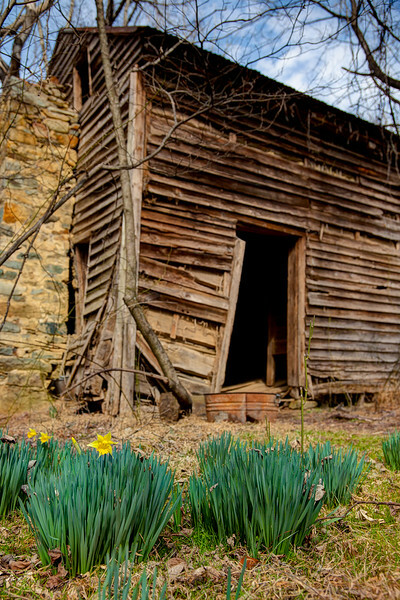 Wild daffodils are the first color to appear in late February, in front of an old cabin off the Buckquarter Creek Trail in Eno River State Park, North Carolina. 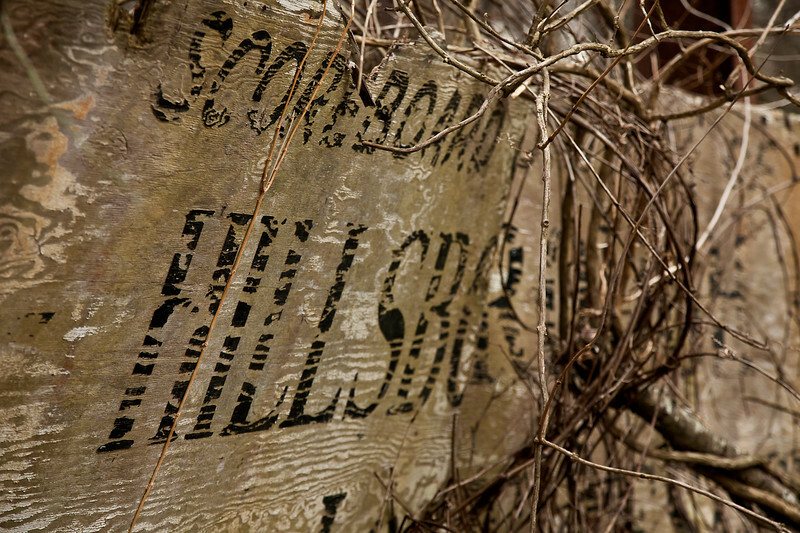 The sponsor sign noting Hillsborough Savings and Loan Association providing the scoreboard at Occoneechee Speedway. 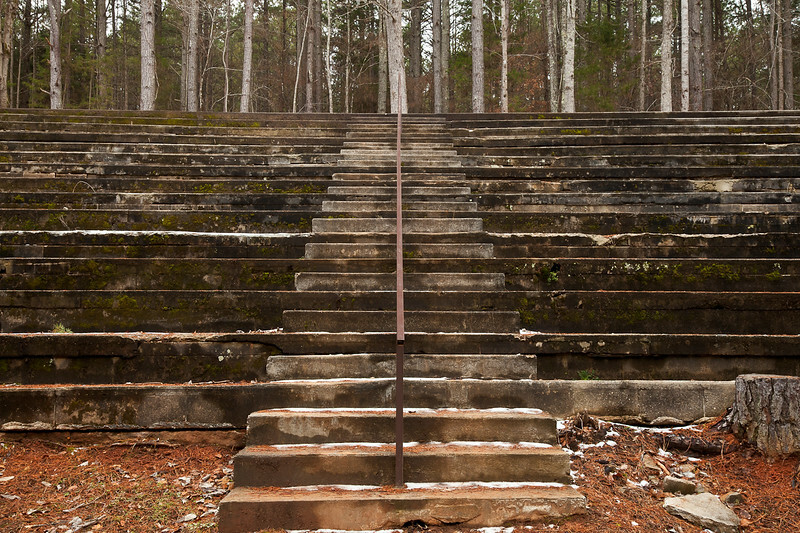 NASCAR's first track, Hillsborough, North Carolina. 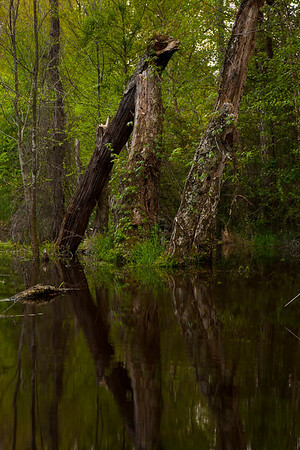 Triangle Land Conservancy wetlands near Mark's Creek, North Carolina.